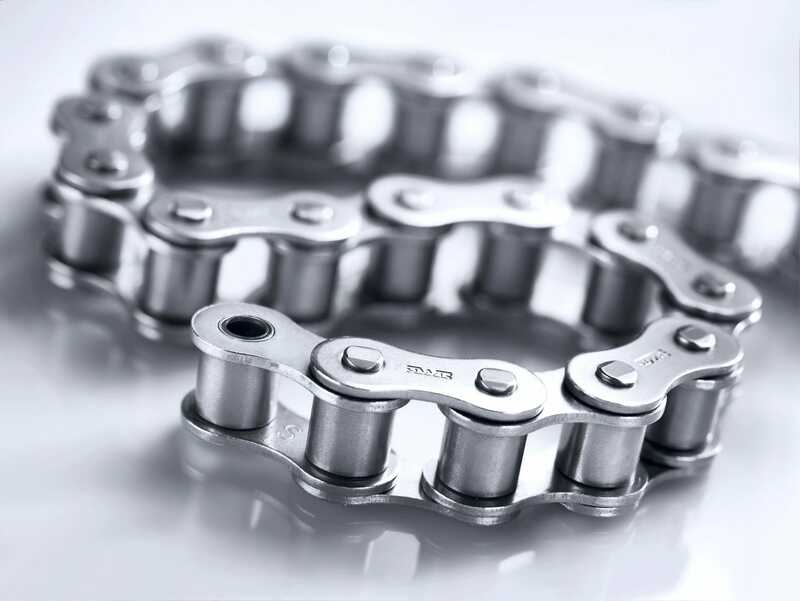 b.dry chains are made from corrossion-free, maintenance-free CF stainless steel with an optimized articulated link that represents a masterpiece of high precision. The secret of the b.dry range is to consign the old notions of „steel on steel“ to the past! The fact that no lubricants are needed is thanks to our b.dry bushes, which are made from a special, high-performance polymer. The capabilities of this material are absolutely unparalleled. 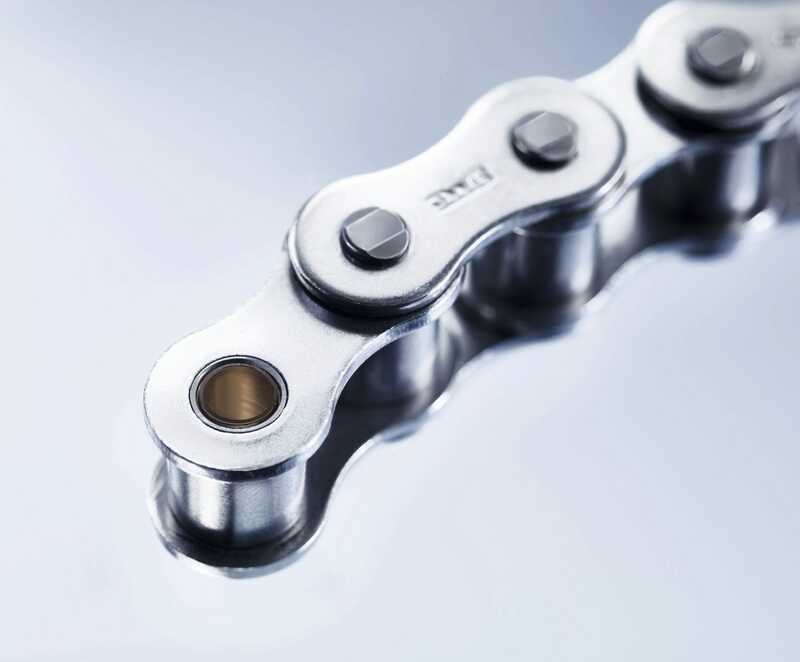 b.dry products run completely dry, but are still more resistant to wear and corrosion, stronger and have a longer service life than comparable chains.